With the rise in subletting scams, what measures do you have in place to protect yourself as a landlord? It’s an important question given the current number of scams in the apartment rental industry. When property hunting, renters are now signing leases to properties with the intention to sublet them for a higher price than the monthly rental price. Of course, renters do this to unsuspecting property managers, who have not received notice of the sublet arrangement. This can put you, as the property manager, in an extremely sticky situation when it comes to contractual terms and potential property damage. However, digital property inspections can help. As you know tenants can cause serious damage to a property, and if it is repeatedly rented out under a sublease agreement, the amount of damage can dramatically increase. The amount of damage also depends on the number of people in the property. As a landlord, you can potentially be left with a huge mess on your hands. 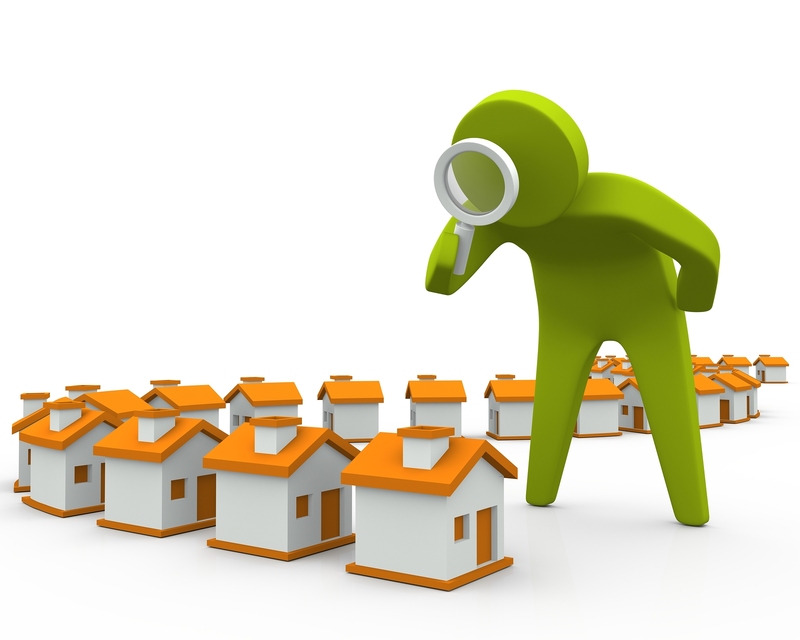 The best way to protect your propertyis by using digital property inspections. Unlike a traditional clipboard checklist system, a digital property inspection will allow you to take photos of the property being rented, the tenant’s ID or passport, and any other pertinent information and digitally attach it to the inventory at the time of rental. With all of the gathered information stored in a digital format, it will deter a renter from illegally subletting the property because they are aware that this information is on file electronically. Let’s face it. Most times it is difficult to know if a tenant is renting the place out to someone else under the table. Additionally, oftentimes there are multiple sub-tenants in the property at one time. This leads to astronomical property loss and damage unbeknownst to you. A digital property inspection protects you and reduces the chance that a tenant will try to get away with making a sublet arrangement without your knowledge. Through the use of property inspection apps, you can create a thorough inventory and then have the tenant sign it. It is a must for your protection. After you do the initial digital property inspection, you’ll want to continuously check the condition and status of your property. Now the question is: how do you gain access midway into a tenancy? It is a good idea to conduct regular inspections of the property and notify tenants about how often they can expect a property inspection. Some landlords choose to conduct them annually, but you will have to determine and disclose to tenants the frequency of the scheduled inspections. Using property inspection apps for digital property inspections is a solid evidence documenting system. Not only can you take photos that are time and date stamped, but also you can keep all of the documentation, photos, and checklists in a digital file. A digital system is easily accessible and can provide an electronic timeline of the property condition from the start of the rental agreement to the end of tenancy.